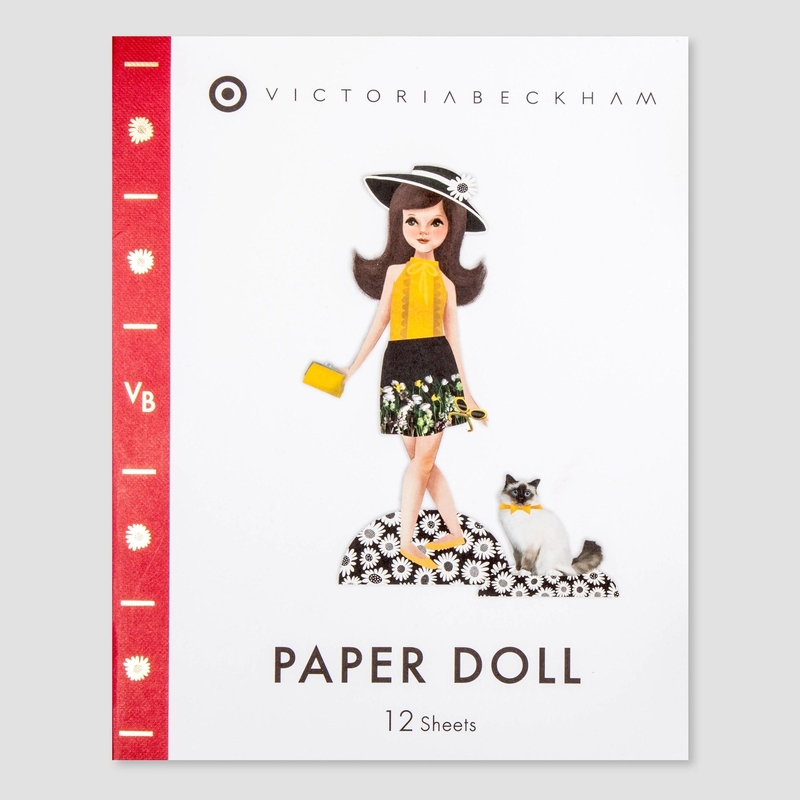 Yo, your favorite Spice Girl and your favorite store are selling what you want, what you really, really want. 1. 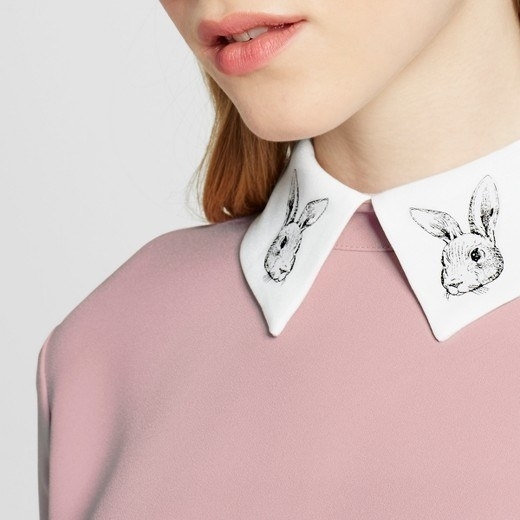 An adorable pink dress hopping with possibilities. 2. 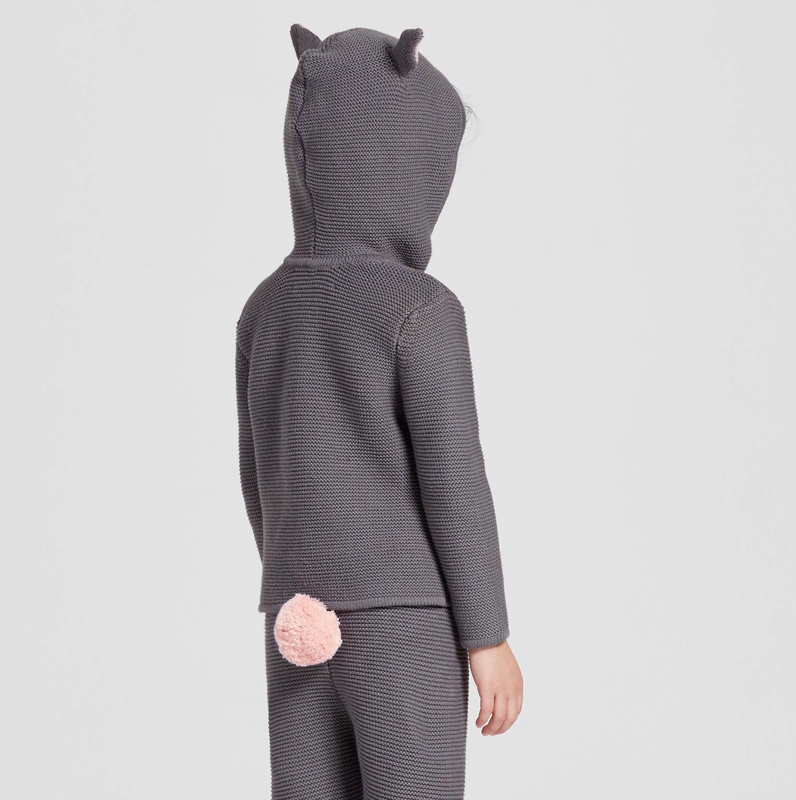 A cute-as-can-be set that'll have your favorite toddler covered from their ears down to their furry cotton tail. 3. 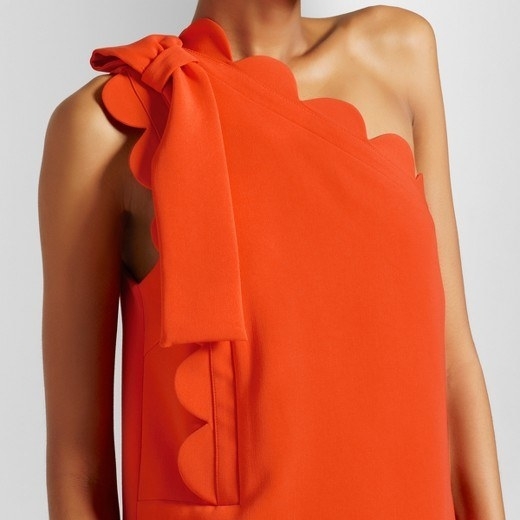 An orange romper perfect for a casual brunch or an elegant affair. 4. 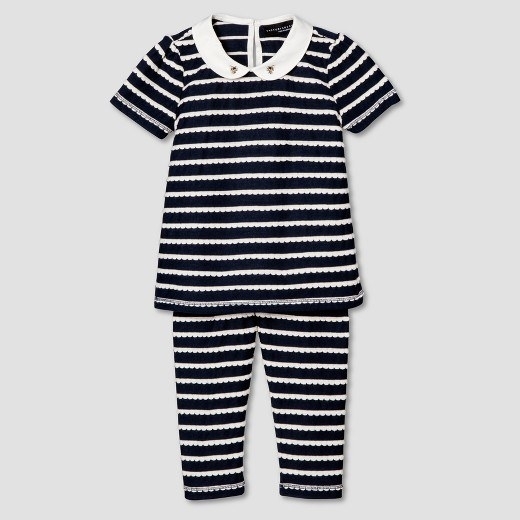 A striped set for when the baby in your life is buzzing around town. 5. 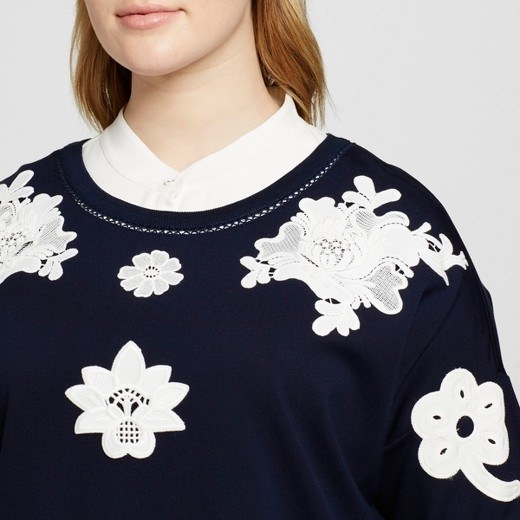 A floral dress that'll make you look like you're having lunch in a beautiful garden. 6. 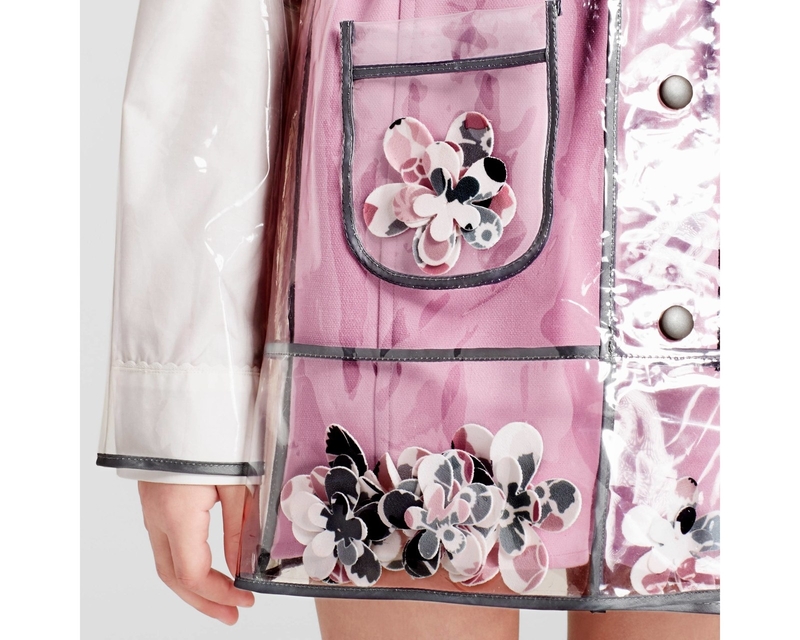 A raincoat meant to be be seen (through). 7. A tank top that looks like a million bucks but is actually less than $30! 8. 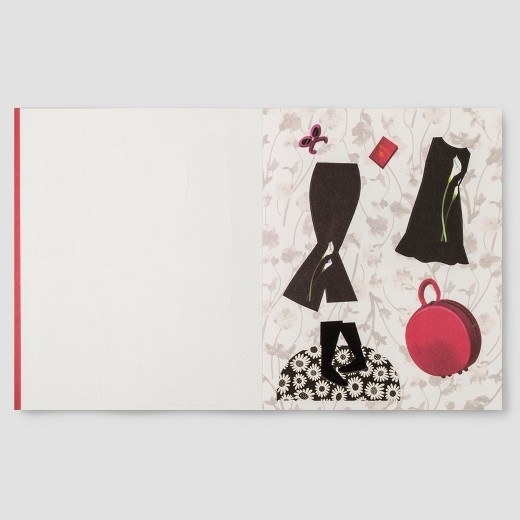 A paper doll book so you can always play dress up. Get it at for $11. 9. 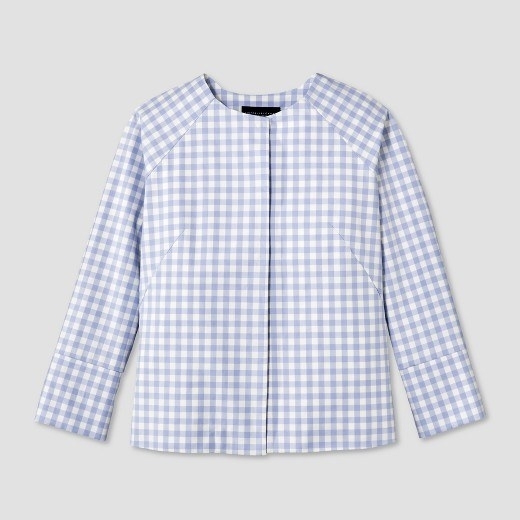 A twill jacket because every little girl needs a little gingham in her life. 10. 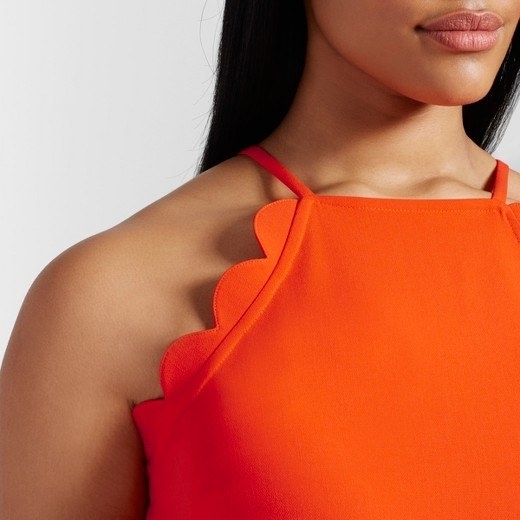 A one-shoulder dress that's just so damn beautiful! 11. 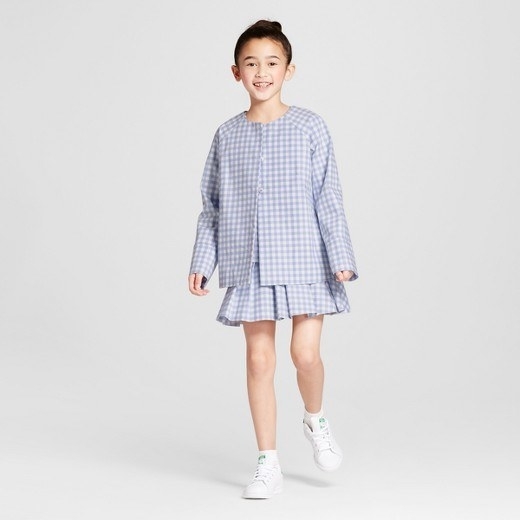 A ruffle strap dress for when you're an adorable little girl and you just need an everyday dress. 12. 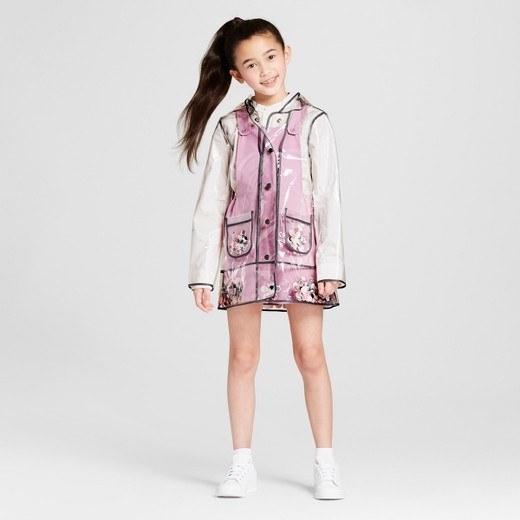 A fuchsia twill dress that's classy AF. 13. 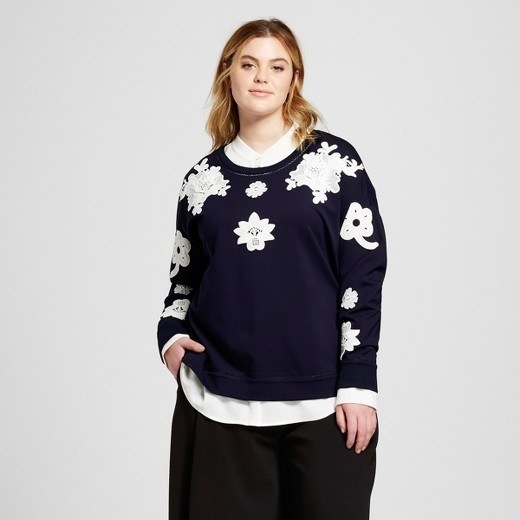 A navy sweatshirt for when you need to layer up but still want to look sophisticated. 14. 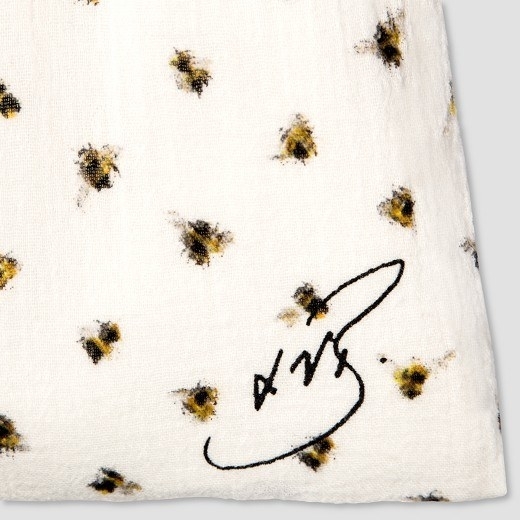 A pair of booties that are just beeutiful. 15. 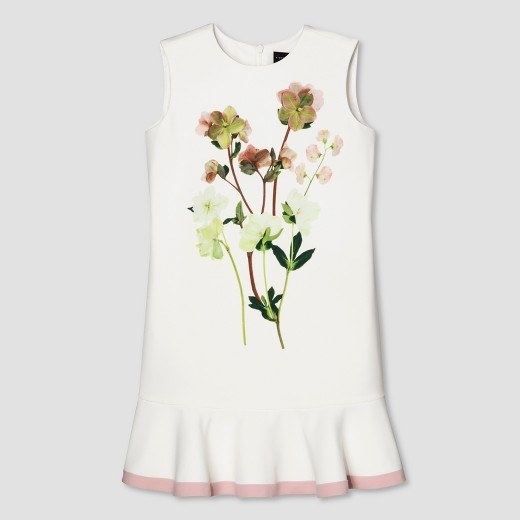 A toddler dress with the most adorable flowers for pockets! 16. An LBD you'll probably live in all year long. 17. 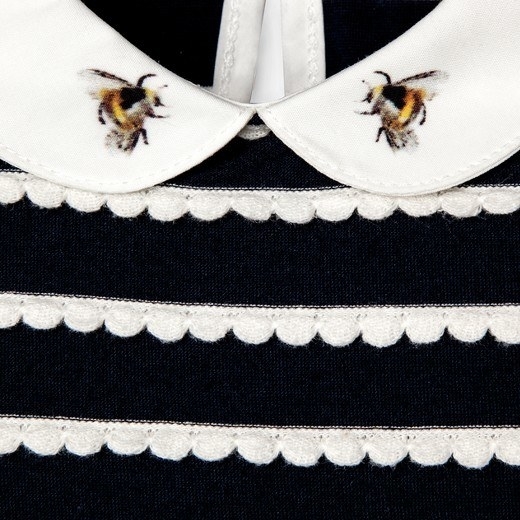 A girl's dress so cute you'll wish it came in your size. 18. 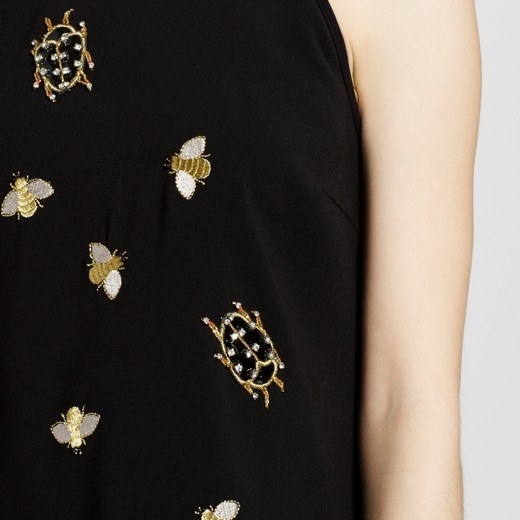 And an embellished cocktail dress everyone will want to borrow. 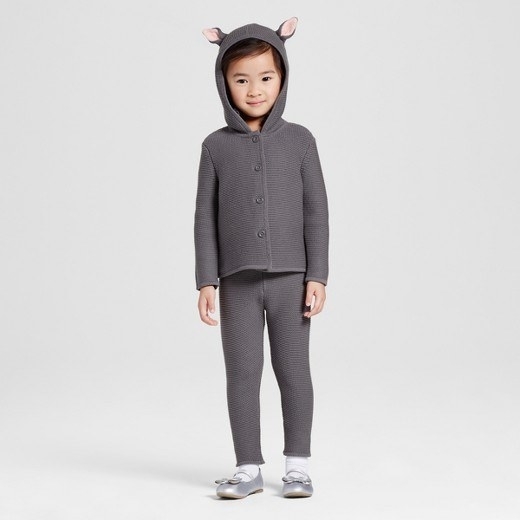 Now, if only this look was part of the collection.